Category: Vinyl Records. 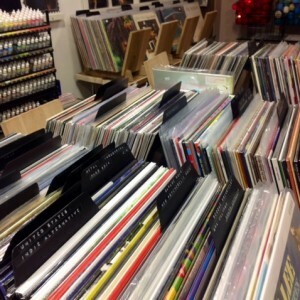 Tags: vinyl records. 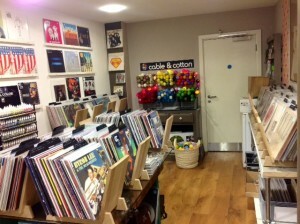 Come into our shop to browse our large selection of new and deep cleaned used records. 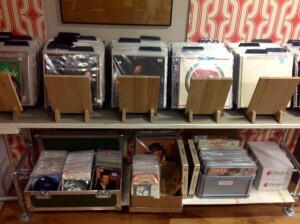 We have a very interesting and varied collection of quality vinyl ranging from mid century jazz through to 60s, 70s and 80s onwards right up to the latest releases from independent and major record labels. 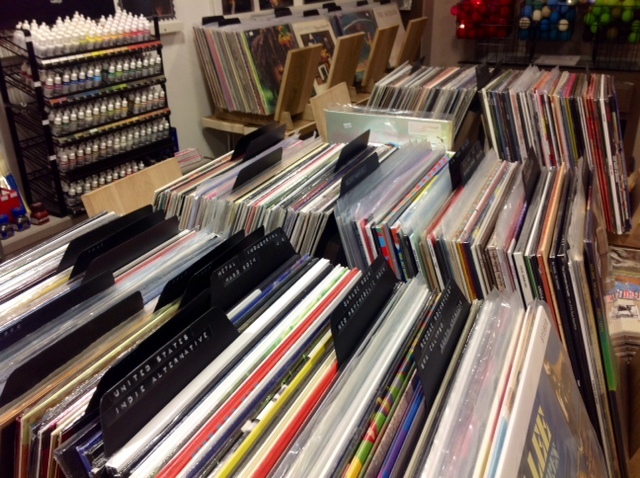 As our loyal customers know the stock is constantly changing – you will either discover something new and unexpected or else lay your hands on that record you have been looking for for ages! You might be attracted by the record cover or someone may have recommended something to you – either way you are sure to find a little gem amongst the racks.